Emma (left) usually gets the raw end of the deal as King (right, passed away 2014) is much larger (and might we add smarter). Emma is so kind though - she just loves you - whoever you may be. So if you find yourself needing a friend - Emma will be yours for a whole week! Here are our newest additions to the Epic Animal family! Gus and Taffy - pet miniature donkeys! They are the sweetest! Here are some pictures of Gus to the right! At left, you can find Thelma, Esmerelda, Gloria, and a few other winged creatures. They are all tame and like to be held. We now have 19 chickens! Our eggs that are served at mealtime are all from our free range chickens! A sweet baby pekin duck Below! Finally, Barney arrived for Christmas 2014! He was a gift to us from Paul's sister in Connecticut who raises AKC registered Golden Retrievers http://indiantrailgoldenretrievers.com/ Barney posed with Tioga for a perfect Christmas Card picture! 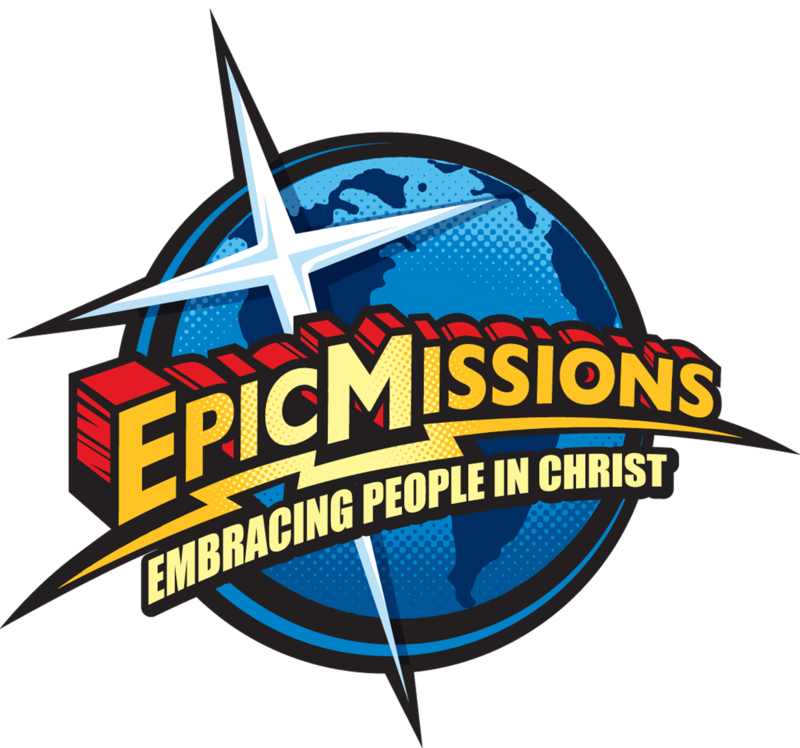 All of us here at Epic Missions look forward to seeing you. And if you don't like pets - no problem - they don't live where you will be staying or sleeping! But you can knock on our door and visit them any old time! Finally, Everyone's favorite Bernese Mountain Dog - Tioga! Tioga is Alyssa's dog and is only about 5 years old. He is about 100 pounds and loves to have his tummy rubbed! based upon YOUR individual talents and desires. Epic Mission trips are fun, challenging and will most likely "change the rest of your life in just one week"! John 13:34 & 35 - A new commandment I give you. Love one another as I have loved you, so you must love one another. By this everyone will know that you are my disciples if you love one another.